Ways to Shop Before the Public Sale! Our PUBLIC SALE is only 3 days, but there are several ways to shop earlier! The EARLIER you shop, the LARGER the selection and the BETTER deals you will find! WHO CAN SHOP THE PRESALE (April 11th)? VOLUNTEERS AND CONSIGNORS SHOP EARLY! Join us as a Consignor and you shop EARLY! 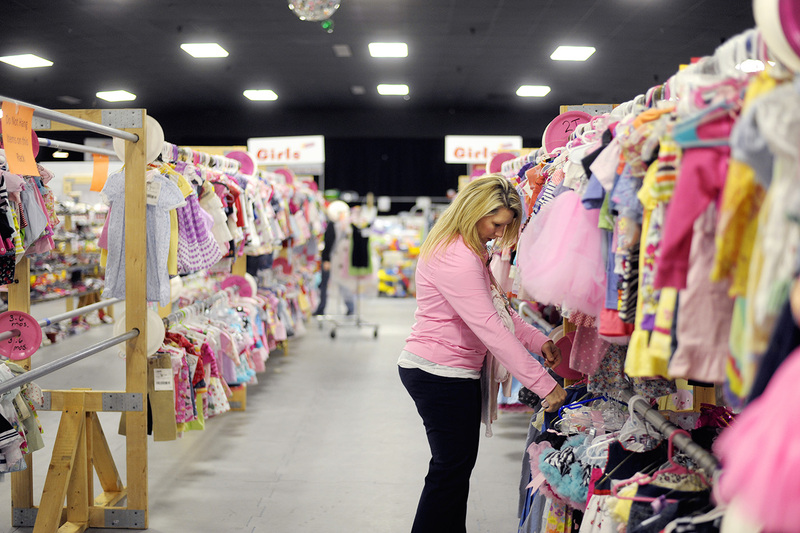 Volunteer to help at the event and SHOP EARLY and earn up to 15% more on their sold items! NOTE: You DO NOT have to consign to be a HELPER at the event and SHOP EARLY! Grab a friend to help along with you during one of our shifts and then shop early TOGETHER! Nice! ADDITIONAL PRESALE SHOPPING QUALIFIED GROUPS! Backstage Pass Holders - want an exclusive VIP shopping experience? ON SALE NOW!!! Are you a First-Time Parent who's expecting your first child OR your first child is under 1 year old? You qualify too! Expecting your first grandchild or the first is still under age 1? Yep! You can shop early too! 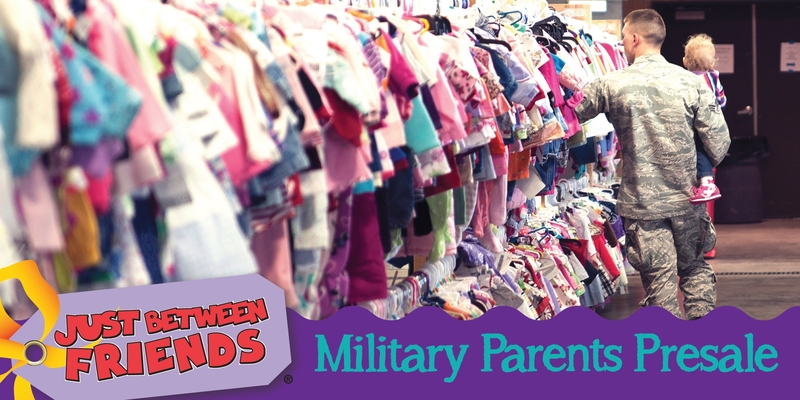 Are you a Teacher/Daycare Provider or Military Parent! You are in! Spring/Summer Presale will be Thursday, April 11th! Public Sale dates are Friday-Sunday, April 12-14! *SORRY, PLEASE NOTE: Due to safety & spacing constraints, we DO NOT allow CHILDREN under the age of 12 are allowed at the April 11th Presale, unless infants are 12 months and younger and worn in sling or body carrier. No strollers and wagons at this Presale. Children ARE allowed during the Saturday 50% offf PreSale. We'd LOVE to start the journey of parenthood with you! 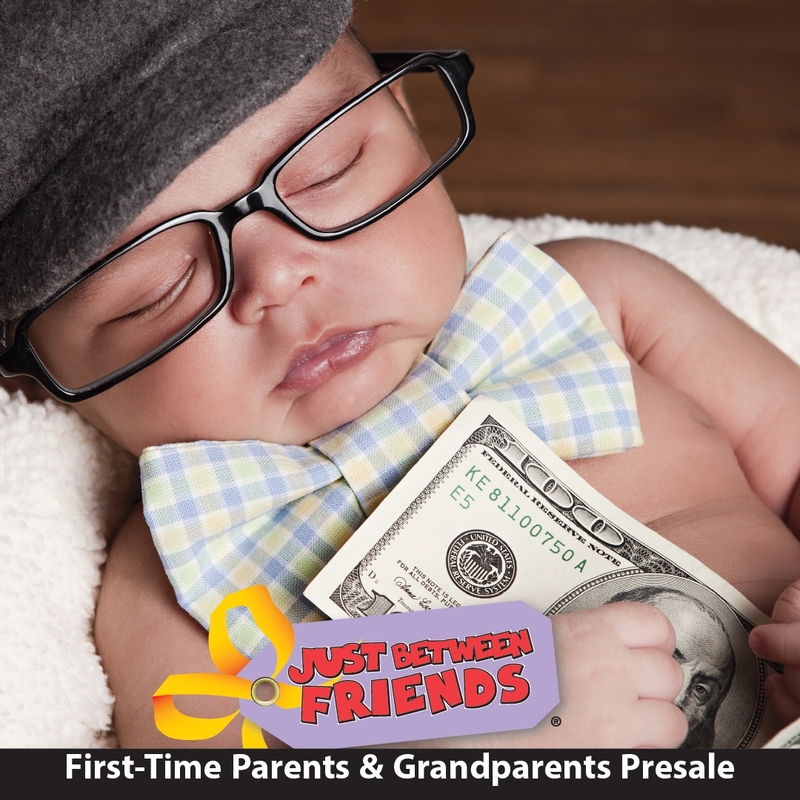 If you're pregnant with your first child or your first child is still under the age of 1, you're invited to attend our First Time Parents Presales! Adoptive parents or Grandparents in the same time frame can shop early too! The pass allows for (1) additional guest to shop with you. To Register: http://bit.ly/JBFEvents Please print or show on phone to scan code for entry! In appreciation for all that you do,we offer an exclusive shopping opportunity just for YOU! Please print or show on phone to scan code for entry! We can't begin to express the gratitude and appreciation that we have for your service and sacrifice. As a way of saying "thank you", we invite our military moms to shop during our Presale! Simply print or show on phone to scan code for entry!